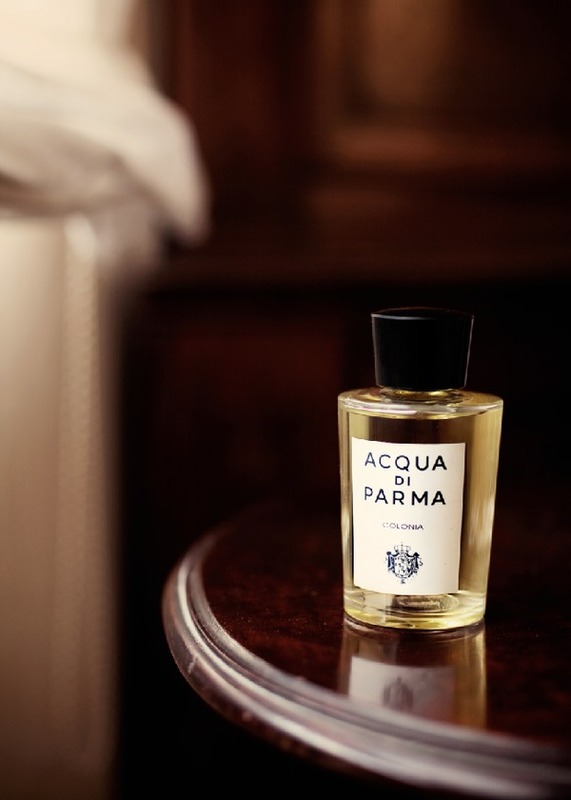 Fragrances that smell, with sobriety, of nature and elegance. 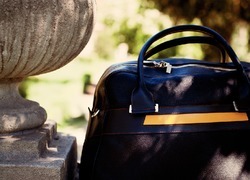 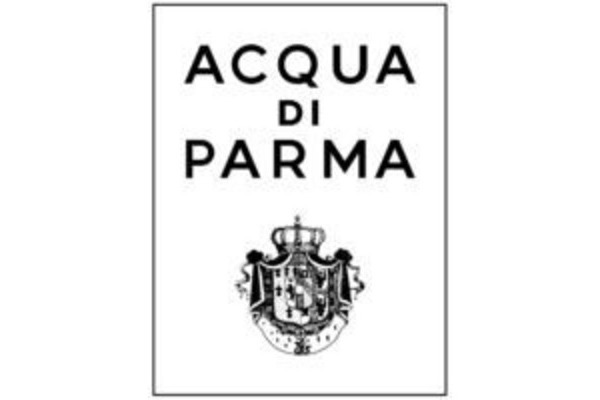 For almost a hundred years Acqua di Parma has represented the Italian way of life all over the world. 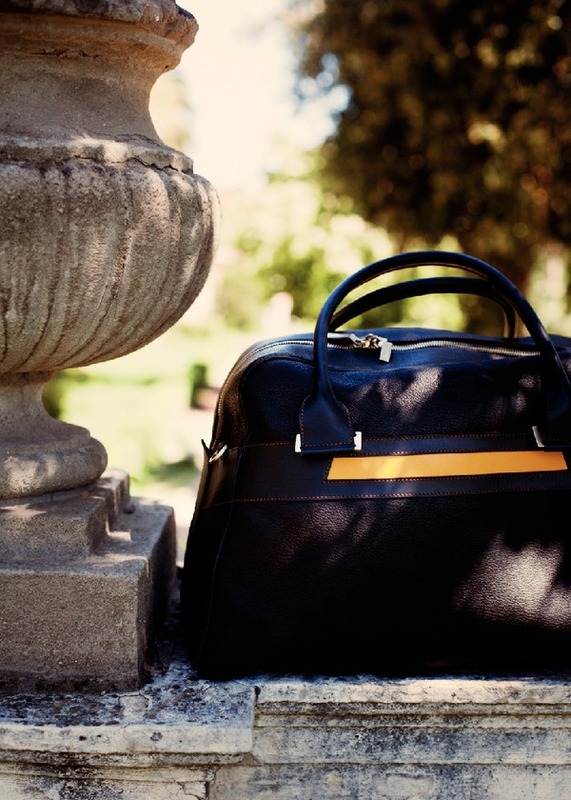 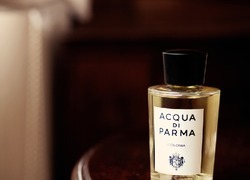 The brand was born in 1916 with its famous Colonia, produced by a small factory in the heart of ancient Parma, and since 2001 it has been a part of LVMH. 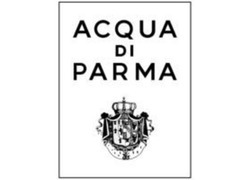 Today, Acqua di Parma includes three new colognes, shaving products and accessories, women's fragrances, and, lastly, its sponge products and leather accessories. 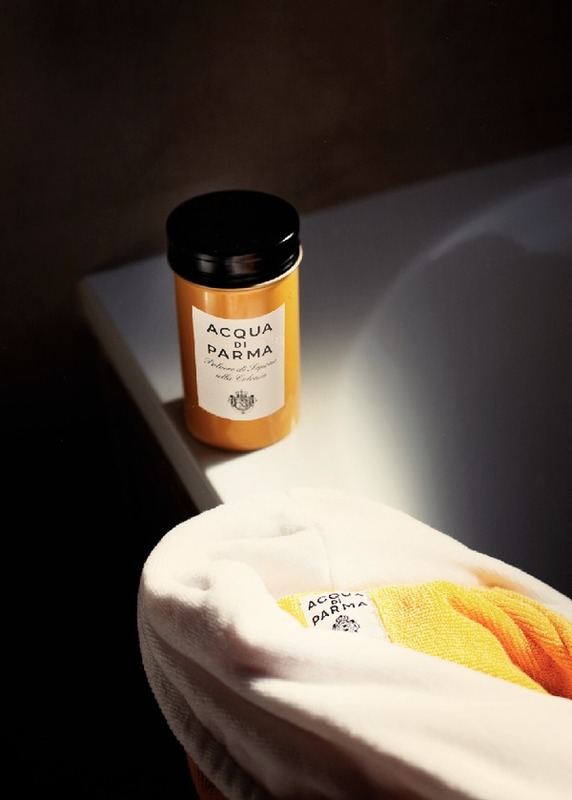 Since May 2008 it has entered the world of the luxury spa with Blu Mediterraneo SPA, inaugurated at the Yacht Club Costa Smeralda in Porto Cervo.